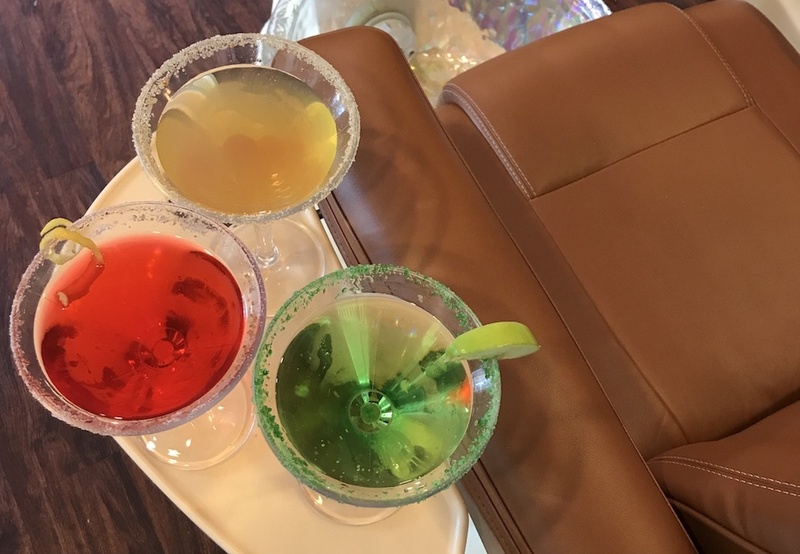 Join us for a complimentary martini with your services! 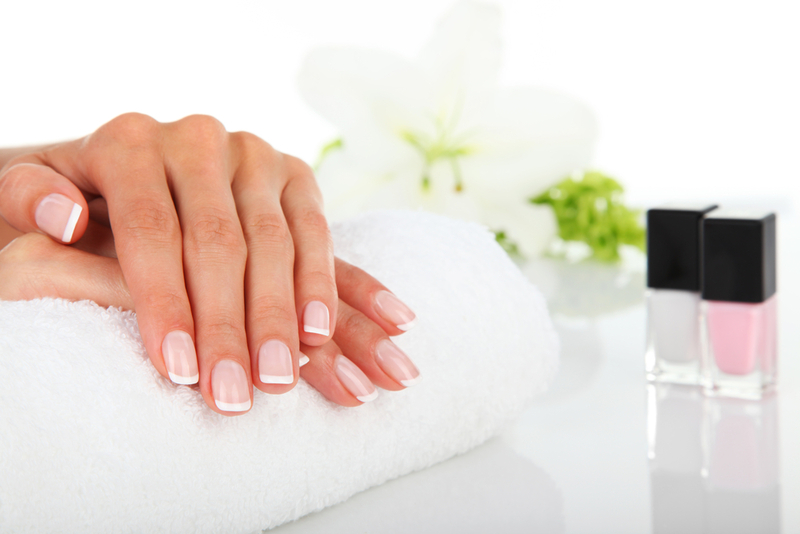 Mani, Pedis, Facials and Waxing. Bridal parties love us!! !